Today’s millennials are overwhelmed, distracted and moreover impatient and find difficulty to focus long hours on learning skills. Most ELearning critics mention the importance of microlearning as their baseline. The retention time of learners gradually lowered from the time when it was an hour, but now that could be in minutes or even in seconds. The futuristic principles that are evolving in micro learning keep the buzz word in top. The perception on why microlearning stands as top in eLearning trends is numerous and unexplainable. 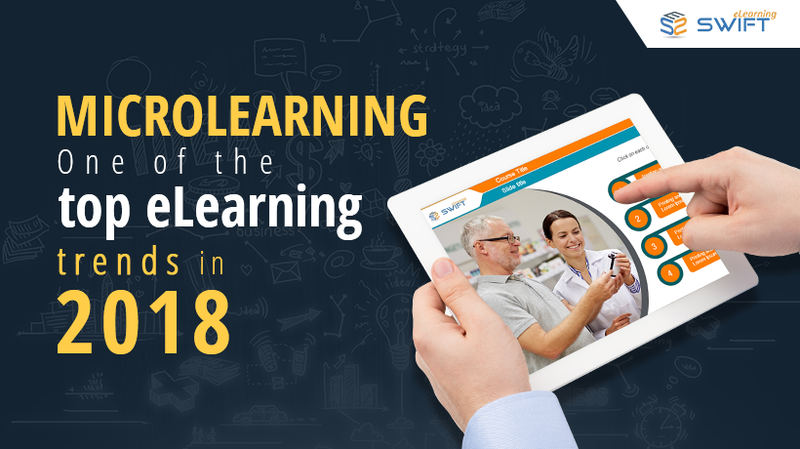 A paradigm shift in eLearning industry, Microlearning, means not only chunking of large data into small nuggets but also engaging learner’s attention and make memorable with in short span. 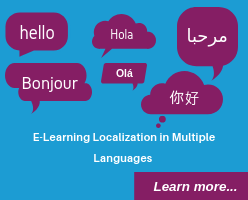 As it supports multi-device delivery, learner can gain knowledge anytime and anywhere. When it comes to business application training, Microlearning would be the best approach to train the employees which can be included in induction and onboarding trainings. Most organizations accepting this change over in eLearning industry as remarkable and following with a set of guidelines and rules in their compliance training as mandatory. The course must be info centric and should not be there any deviation topics included, which leads to fade the learner attention. The duration of the course must be in the limit of 3 – 5 minutes. 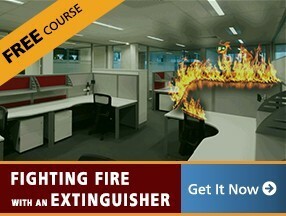 Don’t go for the vague sequential clicks in the course. Be it innovative and ideological so as to make sense in calling it as Microlearning. Make sure your course should consist of infographic images along with any other media like audio, video, scenarios, etc., to grab the learner attention. 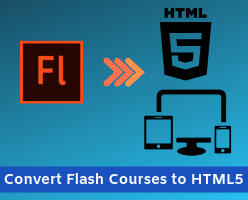 This bite-sized learning on the go, shall supercharge your eLearning courses and definitely impacts your ROI. 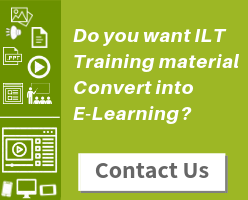 We are just a step away to fulfill your eLearning requirements. For any learning solutions on course-ware / Digital content development please contact us at info@swiftelearningservices.com.